Our latest blog post comes from a long-standing Ski Independence client and veritable food, drink and skiing connoisseur. John shared his Jackson Hole ski resort review with us after he recently returned there many years after his first visit. Jackson Hole is a town-sized dude ranch. That’s not a criticism, it is a proper western town, but one can’t help noticing that the day of the cowboy and the wild west is more legend than present day reality. Still, I love the place. While Jackson Hole has long been known as a Wild West outpost, it is actually really easy to access from the UK. Surrounded by National Parks and Wilderness and with the Elk, moose and bison population roughly equalling humans, you might not expect easy flights to Jackson Hole. 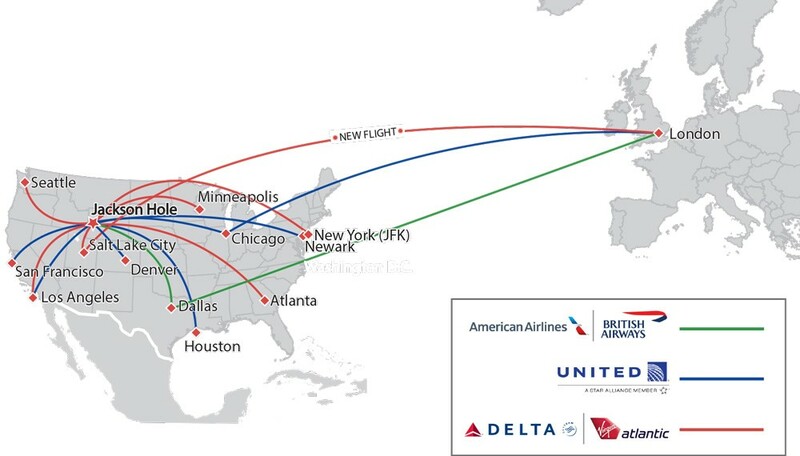 British Airways (American Airlines codeshare) and United continue to offer one-stop options through Chicago and Dallas, but new for Winter 2016-17 is a 3x weekly one-stop from Heathrow to Jackson Hole on Delta (Virgin Atlantic codeshare). This flight departs London Heathrow around noon and lands in Salt Lake City around 16:00 with easy customs and quick layover before the short flight to Jackson Hole. 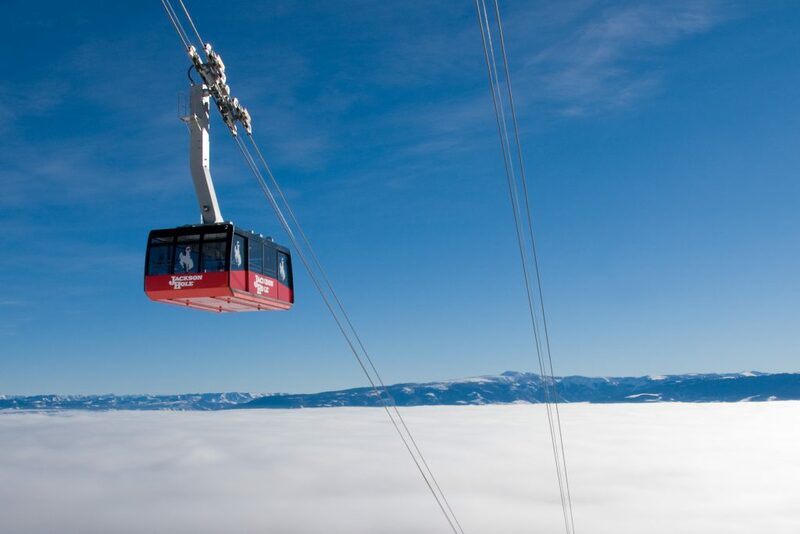 Jackson Hole is as remote as ever, but now easier than ever to get to. And the airport is only 15 minutes from the town of Jackson and 35 minutes from the slopes. There’s a lot to celebrate in winter 2015/16, with daily news of superb snowfall and conditions in all our featured resorts. Not only is the snow about as good as it could be, but there are plenty of new developments, innovations and skier friendly offers around too. Here’s a short guide to some of the best ski resort news and updates for this season.